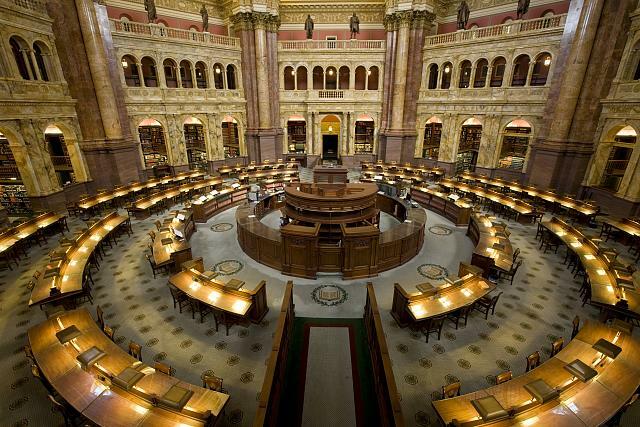 The Library of Congress, Washington DC is one of the largest and most beautiful libraries in the world. 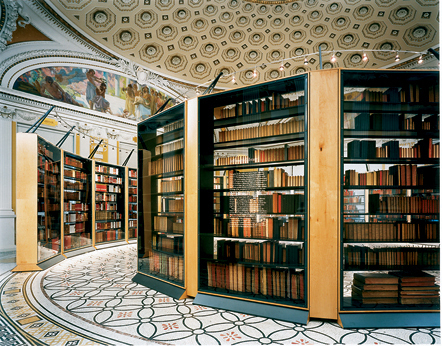 It contains one of the world’s largest collection of books in any genre, it is also a building of stunning beauty. The best part about this library is that it is completely free to the public. 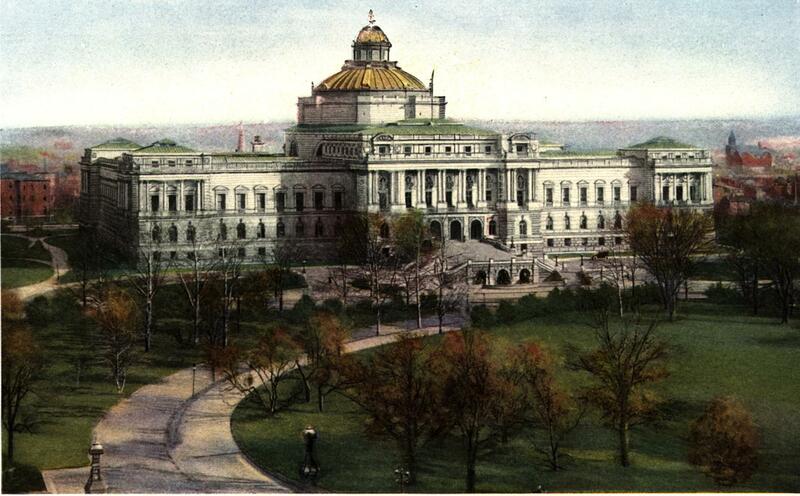 It is also a museum, home to a number of exhibits on North American History. 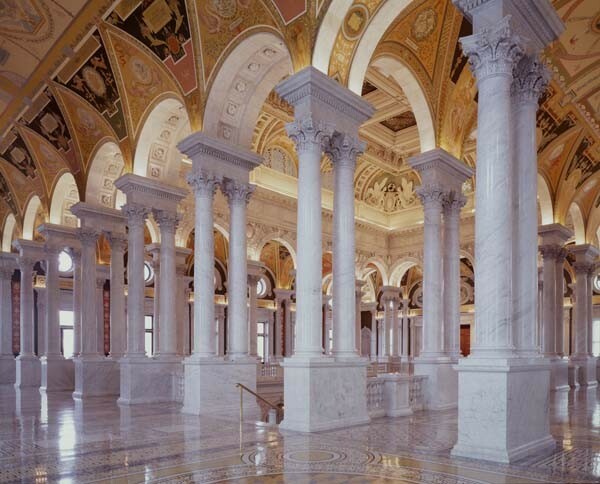 It is easy to lose yourself in not only the splendor of the building, but also in the immense amount of knowledge housed there. Every now and again reality tends to get boring. This is unsurprising as we often must conform to a monotonous schedule due to work, school, household chores, or some mixture of the three. We all have ways of getting over the monotony. Our days off are a nice time to shake things up, we also have little high points that keep us going throughout the week. 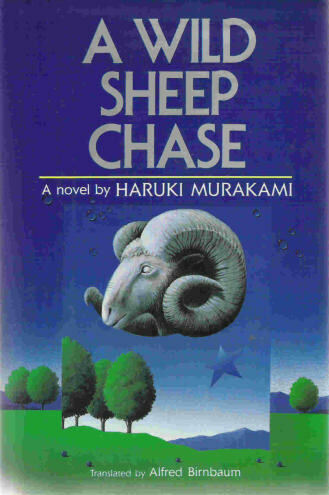 A Wild Sheep Chase by Haruki Murakami, a famous Japanese author, tells the story of how a strange turn of events causes one man to break his own daily monotony. The nameless protagonist is a PR rep at a small company owned by him and an old friend of his. A simple picture of a sheep with a strange star mark on its coat that the protagonist uses as a background for an ad causes the man to be sent on a hunt for the sheep across the Northern Japanese island of Hokkaido. He is joined by a nameless woman who’s “magic” ears help him to his goal. Along the way they meet colorful characters, all of whom who seem to have a strange connection to sheep. 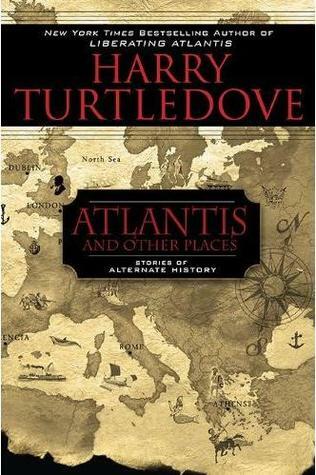 This book is a wonderful example of Magic Realism. Its characters and the events they’re involved in a very strange and serious. Their seriousness often make the book comical at points. The writing was a bit dry for me at first. Although I think this was a problem on my part. I wasn’t used to the soft easy style that Murakami writes in, but once I got used to it it became quite a relaxing read. This is the first book I have read by Stephen King. This is for numerous reasons. As a person I find Mr. King rather immature. His essay on the disgusting act of violence that occurred in Conn. is proof of this. I found the essay to be a manifesto of hate against a group of people who merely disagree with Mr. King. This was a most unfortunate act on his part. I also found some of the topics of most of his books uninteresting to me personally. Carrie which I’m certain is a good book just didn’t appeal to me as a book I would enjoy. The same goes for his other works such as the The Stand and Tommyknockers. I must admit that Misery does sound like it would be a very comical book and I may work my way around to it one day. It should also be noted that I have found the miniseries based on his books good, but they left me with no real ambition to read the books they’re based upon. My significant other suggested Cell vehemently to me as I enjoy the Zombie genre immensely. 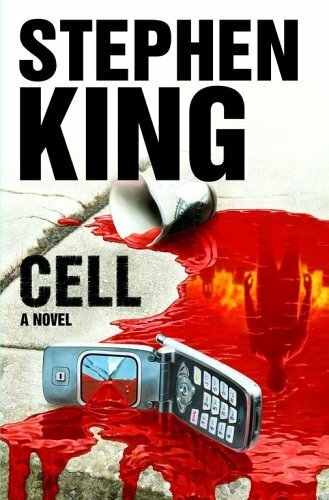 I’m going to be blunt; Cell IS NOT a zombie novel. It may appear to be, but it is anything but. The zombie aspect can be easily misinterpreted by anyone and it’s easy to see why many people consider it to be such. In this story most everyone who has a cell phone is “infected” by something known only as The Pulse. The Pulse turns those subjected to it into temporarily animalistic killers, eventually known as phoners. This quickly brings society crashing down within a 24 hour span. We are left with a small group of people in Boston who decide to go north to Maine in order to find one of their own’s child. They eventually notice that the phoners are only active strictly during the day so they and other numerous groups of survivors travel solely at night. They also notice that the phoners are a part of a hive mind. After a few strange and sometimes scary encounters with the phoners the small group of survivors reach their destination. There they have a final, more climactic encounter with the the phoners that sets a new tone for the story in motion. As I said before this is not a zombie book. The phoners aren’t zombies, they’re people being controlled by something against their will. It’s not a disease and it is exceptionally easy to kill them, no shot to the head is needed. They don’t feed on the living and when they die they stay dead. It was a alright book. You could at least tell that Mr. King tried hard. I wasn’t surprised by anything that happened and the characters were likable enough, although it must be noted that two of the characters are fairly young adults in their early teens and it was easy to forget this fact as they talked like college educated adults which was a bit unrealistic. Also, Cell is a good reminder to try new things even if you’re not that good at them, as Mr. King demonstrated here. This is my first post for my brand new blog!